The Mi 8 smartphone has been launched by Xiaomi last Thursday during its product launch in China. It is the latest smartphone of the flagship, and comes with the latest specifications and features. 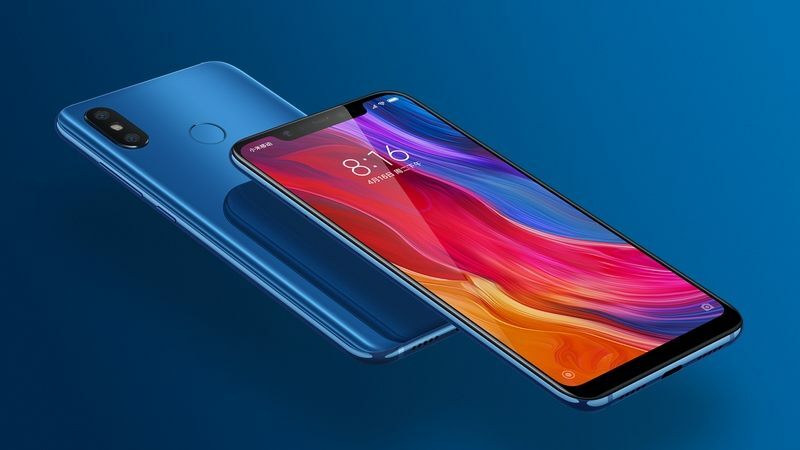 Some of the noteworthy specification of Mi 8 include the Snapdragon 845 SoC, a dual-infrared 12-megapixel camera, infrared face unlock, and a 20-megapixel selfie camera. 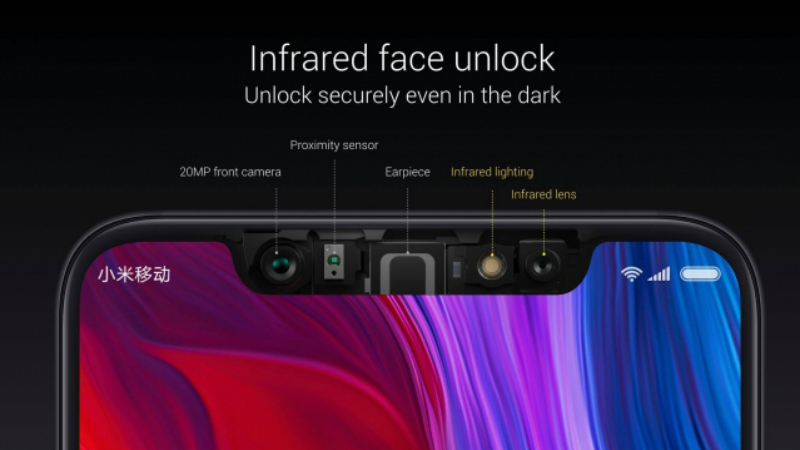 A Mi 8 Explorer Edition has been launched, and comes with 3D face recognition, an in-display fingerprint sensor and a transparent back. The smartphone provider also launched the Mi 8 SE smartphone at the same event, as well as the Mi Band 3 and MIUI 10. The Mi 8 Price for the 6 GB RAM/ 64 GB internal storage has been set at Rs 28,600, while the 6 GB RAM/ 128 GB Internal storage variant has been priced at Rs 31,600, while the 6 GB RAM/ 256 GB inbuilt storage model cost Rs 34,800. The smartphone will be made available in White, Gold, Light Blue and Black color options. The Mi 8 Explorer Edition is the highest specification phone and comes with 8 GB RAM/ 128 GB of inbuilt storage and bears a price tag of Rs 39,000. Sales start on the 5th of June. The availability of the Explorer Edition has yet to be announced. The dual-SIM (nano) Mi 8 runs on MIUI 10, and the handset features a 6.21-inch-full-HD+ Samsung AMOLED display with an 18.7:9 aspect ratio, 88.5 percent screen-to-body ratio, and support for Always on Display. The smartphone is powered by a Qualcomm 845 Snapdragon SoC with a claimed AnTuTu benchmark score of 301,472. It also comes with 6GB/ 8GB of LPDDR4X RAM, with 8GB RAM Exclusive to the Explorer Edition. The camera department of the Mi 8 includes a dual camera vertically stacked 12 megapixel camera with 1.4 micron pixels, 4-axis OIS, dual pixel autofocus, AI portraits, AI scene detection and video detection. Xiaomi claims a DxOMark photo score of 105. On the front, the Xiaomi Mi -8 bears a 20-megapixel selfie camera with f/2.0 aperture, 1.8-micron pixels, AI Portrait selfies and beautify. As for storage, the phone gets 64 GB/ 128 GB/ 256 GB of inbuilt storage. 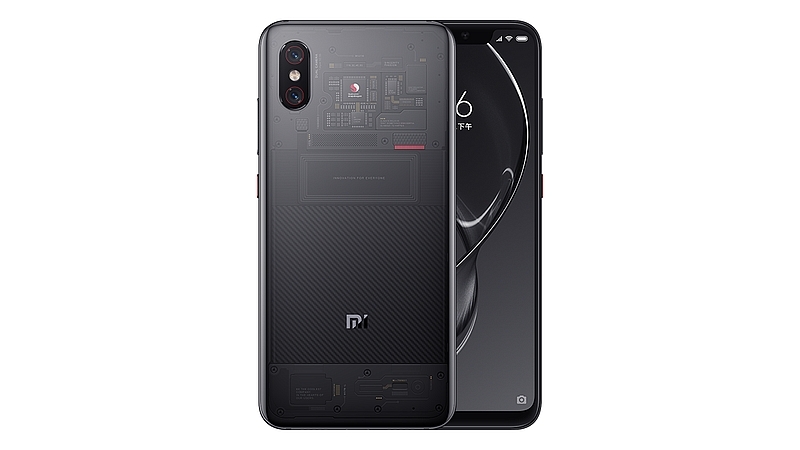 Connectivity options on the Xiaomi Mi 8 include 4G VoLTE, Wi-Fi (dual band, 2.4GHz, and 5GHz), Bluetooth 5.0, NFC, dual-band GPS (with L1/ L5 signal support) and USB Type-C. it bears a rear-mounted fingerprint sensor, while the Mi 8 Explorer Edition has an in-display fingerprint sensor. Other sensors on board both include accelerometer, ambient light sensor, barometer, digital compass, gyroscope, infrared, and a proximity sensor. The Mi 8 measures in at 154.9×74.8×7.6mm and weighs 175 grams. There is a 3400mAh battery under the hood. The Mi 8 Explorer Edition has the same dimensions, but weighs slightly more at 177 grams. It also bears a smaller battery, at 3000mAh. Both phones support Quick Charge 4.0+, but ship with a standard 18W Quick Charge 3.0 charger.